IVIVO is overlay network solution ensures consistent, predictable online media transfer on a global scale, even under the most challenging of Internet conditions. The OMP system designs and builds the most suitable Overlay Network for a specific media session in real time. In addition, the OMP system identifies users whose resources (HW and network connectivity) are the most suitable to serve as a Node for that session (I-Node). ...... on its unique logic which taking into consideration geographical proximity. Route optimization technology identifies the fastest and most reliable path to a media source that is the most suitable node or, if none exists the original media source. The OMP server creates Rules for the "I-Node" clients which optimize the media traffic flow and provide alternate roots in case of media source failure. The system monitors its overlay network to maintain routing which guarantees a successful end user experience. * Transforms the end-user device into a potential node of the Overlay Network platform by providing the broadcasting of streaming media to other nodes. 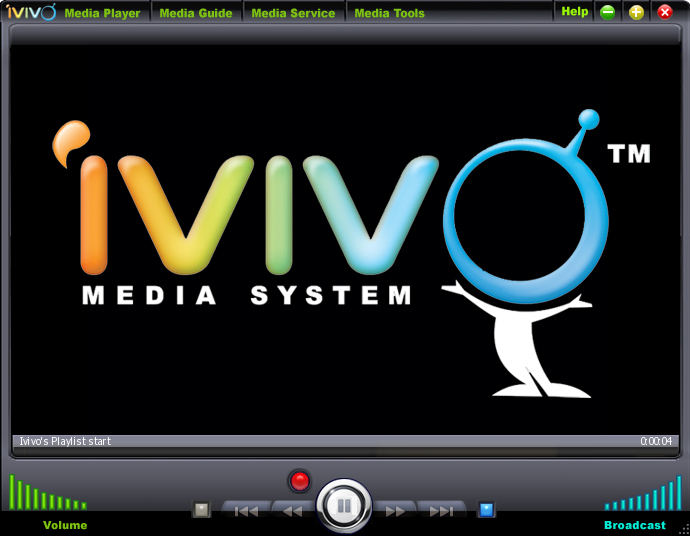 * Interfaces with end-user media player (digital right management secured) which displays the media. I-Nodes monitor the quality of the displayed media and in the case of a streaming breakdown, react accordingly to ensure optimal QOS. Qweas is providing links to IVIVO 1.6.1c as a courtesy, and makes no representations regarding IVIVO or any other applications or any information related thereto. Any questions, complaints or claims regarding this application IVIVO 1.6.1c must be directed to the appropriate software vendor. You may click the publisher link of IVIVO on the top of this page to get more details about the vendor.